Learn about all the hoops that are available and how to use them. Learn what is the best stabilizer to use and why. And have you always wondered about software? 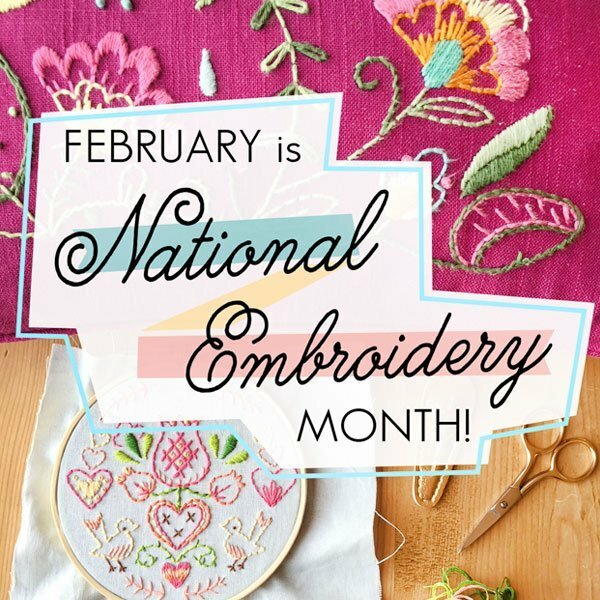 Well come in and let me show you how easy it is to create with your software and then embroider the design with your machine.